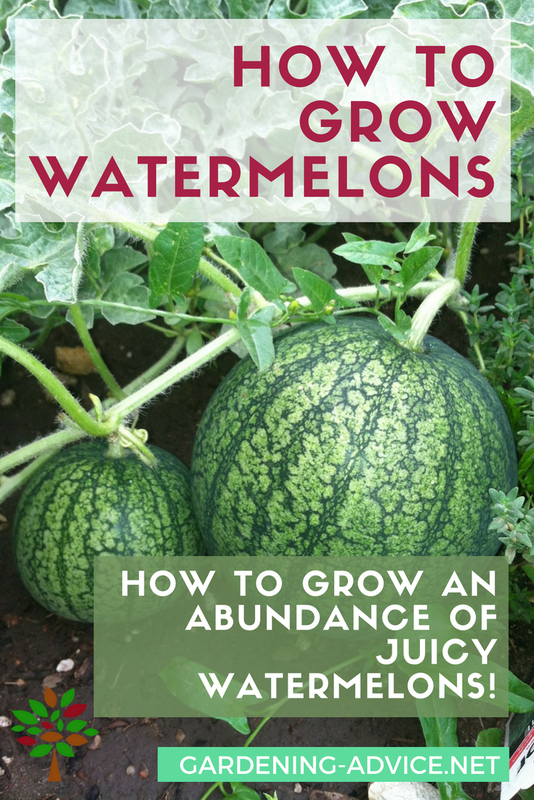 Sustainable organic gardening tips for Growing Fruit Trees. 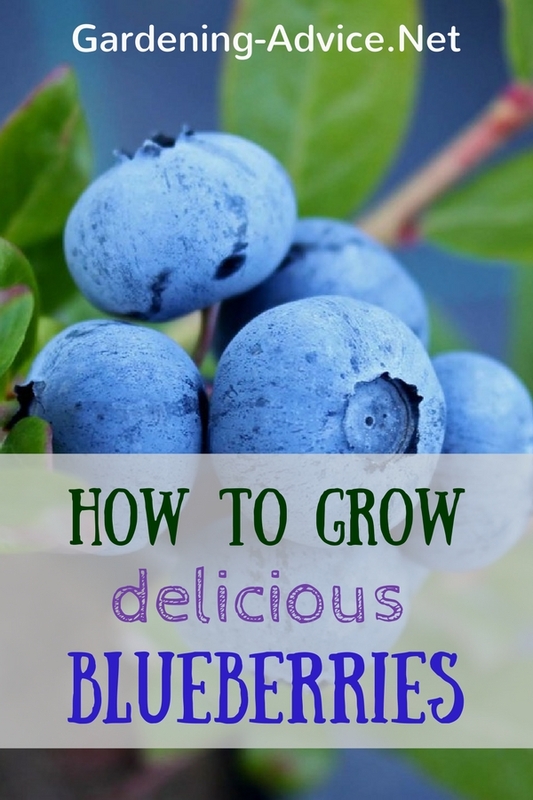 Learn about planting and caring for fruit trees, and how to grow fruit trees and bushes like raspberries, blueberries or strawberries. Do you love fruit and berries like I do? They are definitely a highlight in the garden! 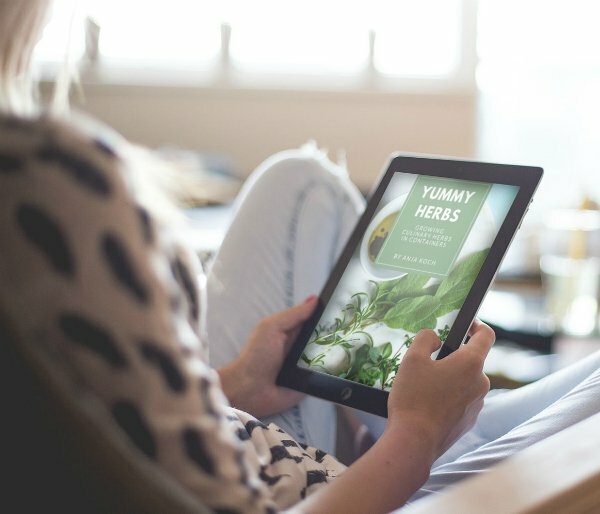 The flavours and quality of your home grown fruit is just so much better than supermarket produce and even more important: it is nutrient dense! Enough of a reason for me to grow as much of it as possible! 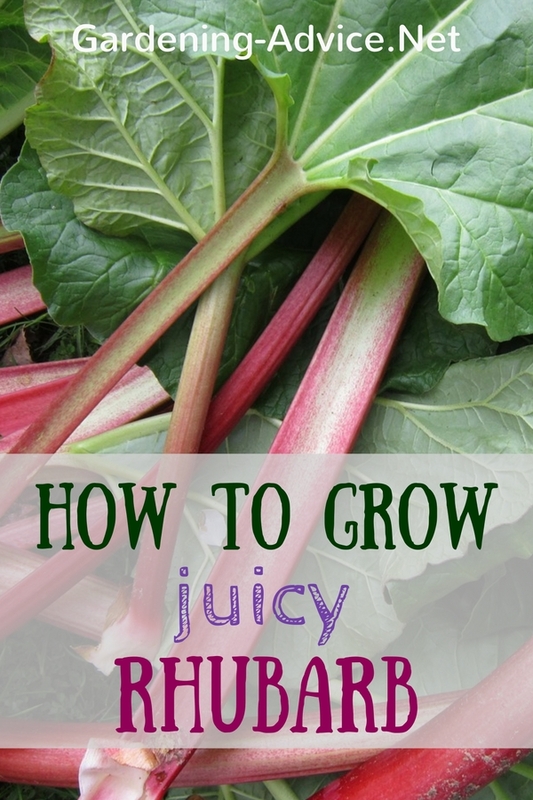 And organic fruits and berries are very expensive to buy ...so why not grow them at home? 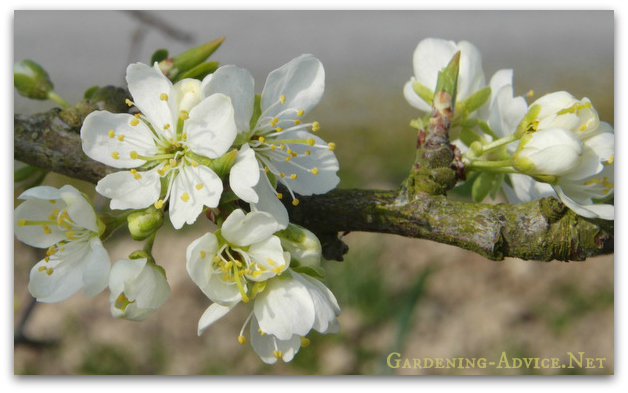 Fruit trees and bushes can be integrated into any garden even if the area is quite small. Most fruit trees are grafted onto what's called a rootstock. The 'strength' of that rootstock is what determines the size of the tree. Some modern dwarf varieties of apple trees, for example, can be grown in containers because they are so small. 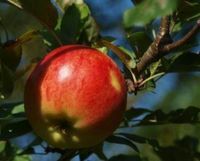 Look for the ones that have different varieties grafted onto them so you can harvest different types of apples from the same tree. Aronia Berry is a great addition to gardens or permaculture food forests. 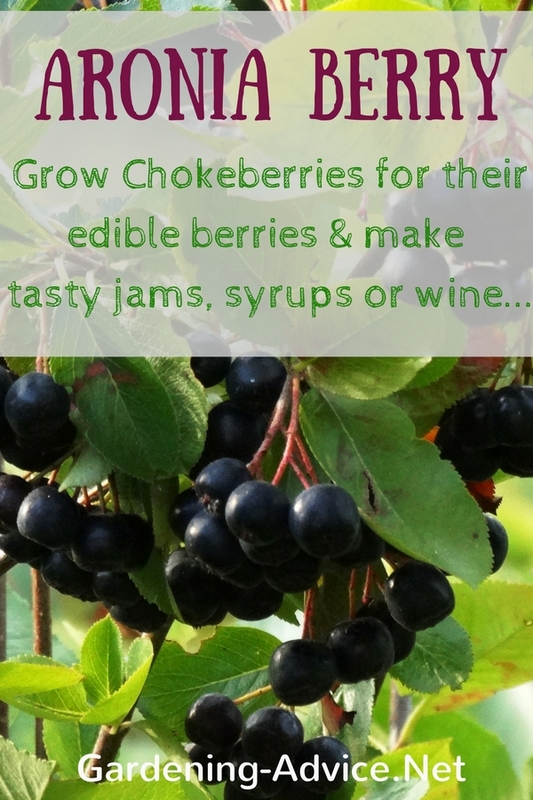 Apart from being an attractive shrub Chokeberries are great for cooking jams, jellies or wine making. 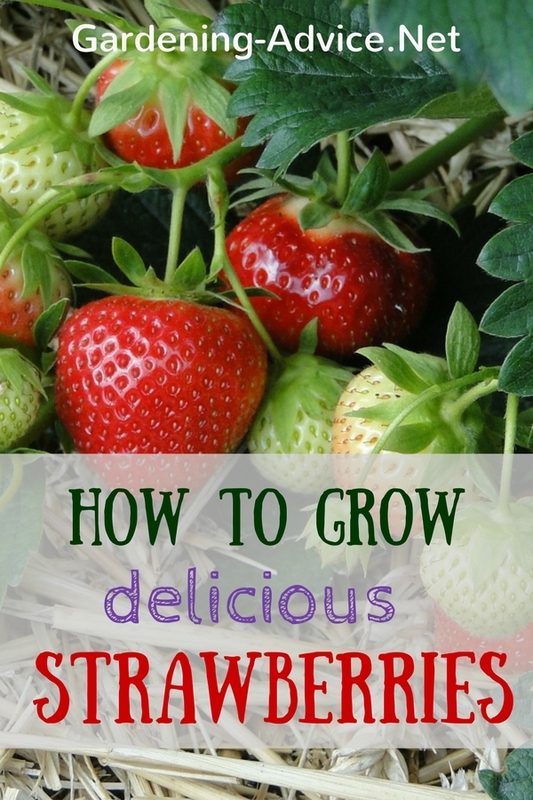 Here are 10 fruiting shrubs that will yield edible berries, nuts and other products. 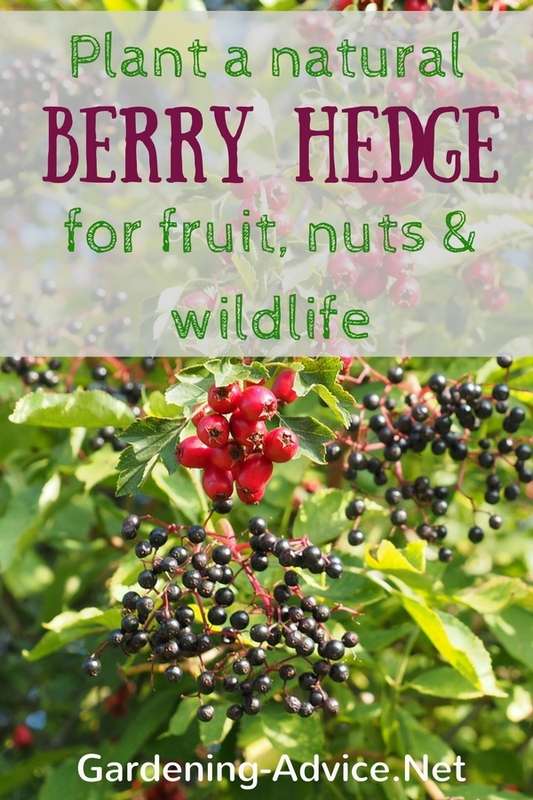 They also encourage beneficial wildlife that will help to reduce pests and diseases in the garden. 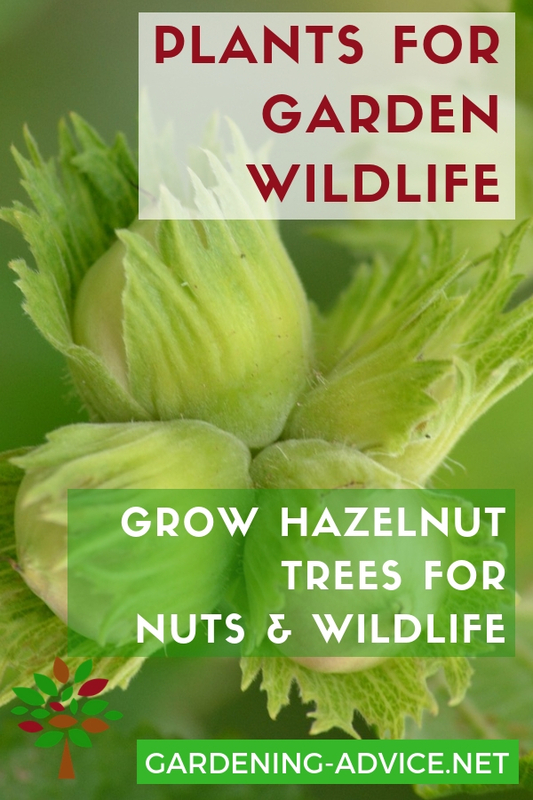 Hazelnuts are a great addition for the food garden. They provide delicious nuts that can be used in various different ways. The timber is also very useful in the garden. Read more about Filberts here! 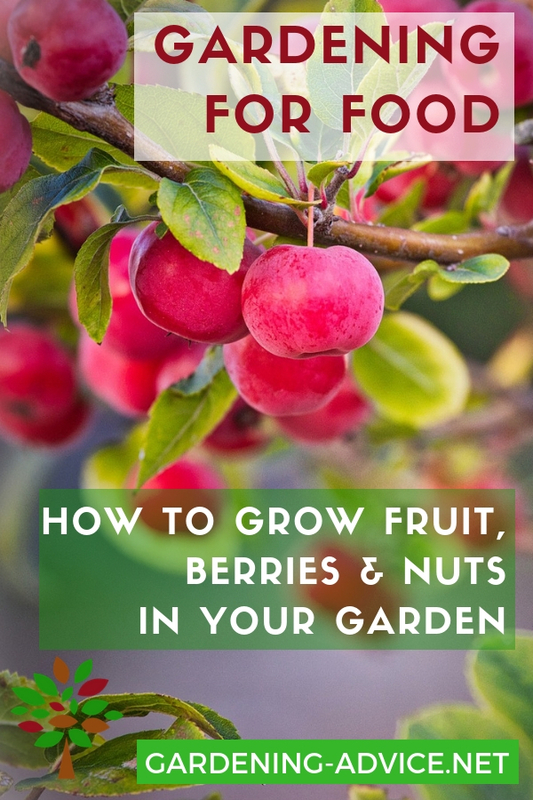 Planting fruit trees is also a great long term investment of your time, money and space. A fruit tree can yield for many decades with little care and effort needed once established. 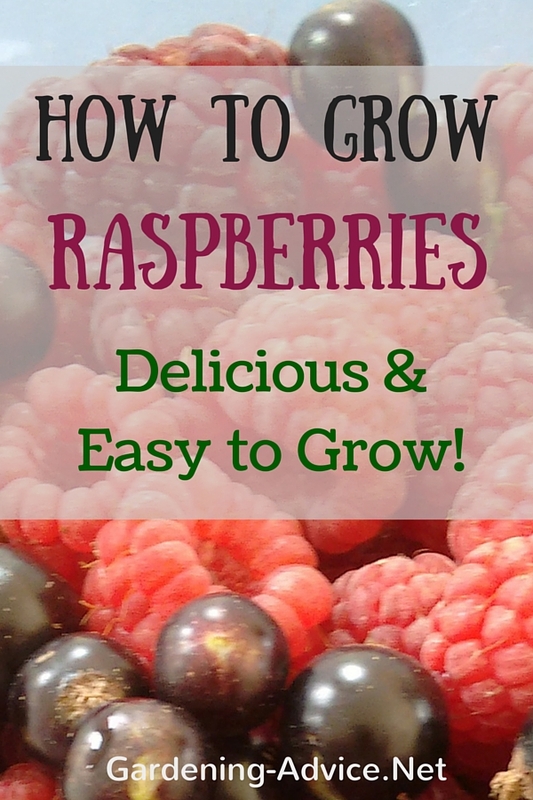 Fruit bushes like red currants or raspberries can also produce for many many years. That's much easier and a lot less work than growing vegetables!! They also provide shelter, food and habitat for beneficial creatures like birds or insects. Fruit trees grow best if grass is kept away around them. You can either keep a thick layer of mulch around the base or plant companion plants like comfrey, mint, lupins, daffodils or smaller fruit bushes around the trees. Green manure is also a good option. Provide organic fertilizer only if necessary during spring and early summer. Nitrogen fixing plants like lupins can help to provide some of the Nitrogen needed. Comfrey, a dynamic nutrient accumulator, also provides a lot of minerals to the trees and attracts a lot of beneficial insects. Use rockdust and/or seaweed to add additional minerals and trace elements to the soil. ….harvest and enjoy your crop!